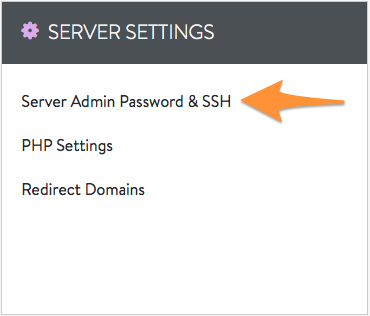 This guide will show you how to change the password for the Server Administrator on your Grid. This is different than your Account Center password. You'll need to set this password to log in to your FTP account. Click on Change Password to change the password. Type in the new password in the New Password and Confirm Password sections. Be sure to use a strong password. The Save button will only be enabled if all password requirements have been met. If this button appears grey, the new password does not meet all the requirements.